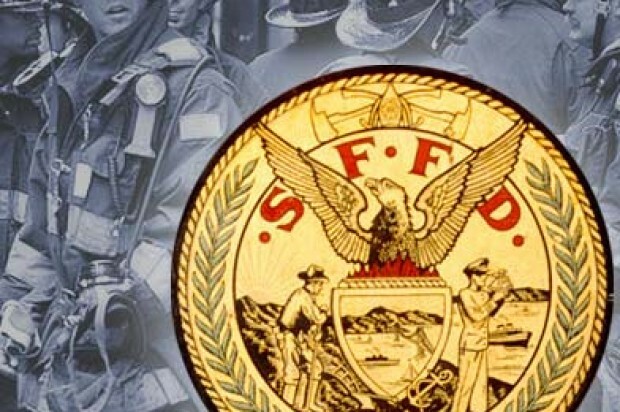 Fire officials are warning people to close windows and turn on fans tonight if they live near the intersection of Fulton and Baker streets in San Francisco’s North Panhandle neighborhood. 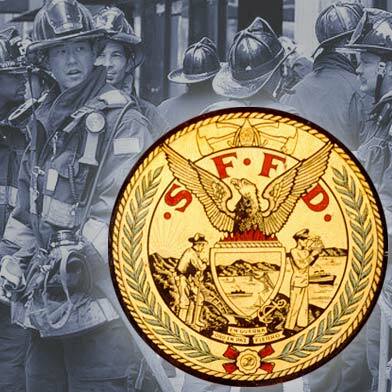 Fire officials issued the warning at 9:08 p.m. because a three-alarm fire is burning structures at 1571 Fulton St. and 573 Baker St. Heavy smoke was coming from the structures at 8:57 p.m.
Fifty or more people have been displaced. No one has been injured, according to fire officials. The fire was first reported by firefighters on Twitter at 8:22 p.m.
Crews had water on the fire at 8:28 p.m. and at 8:59 p.m. had held the blaze to three alarms.